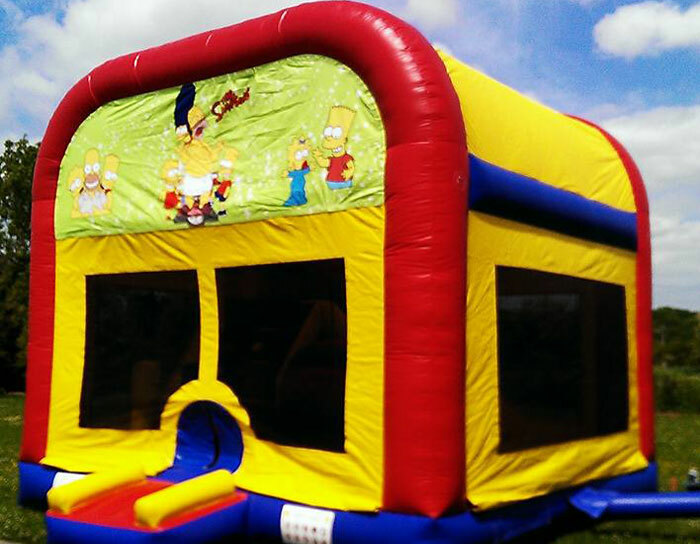 Gort Bouncy Castles – Funfilled quality bouncy castles delivered to your door! 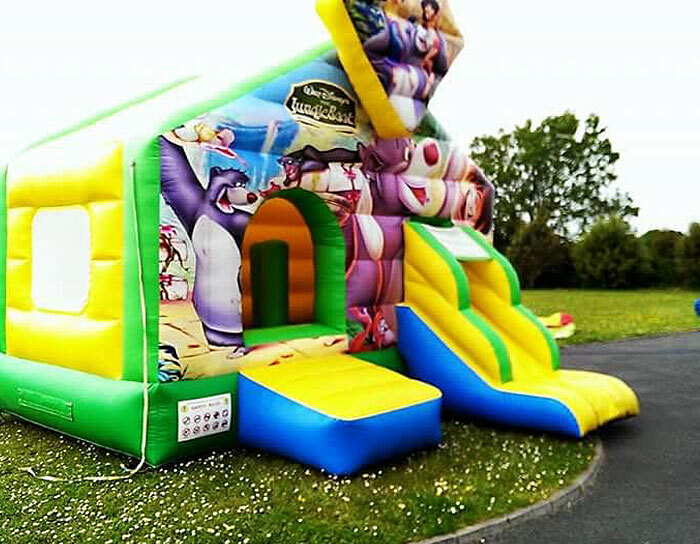 Welcome to Gort Bouncy Castles! 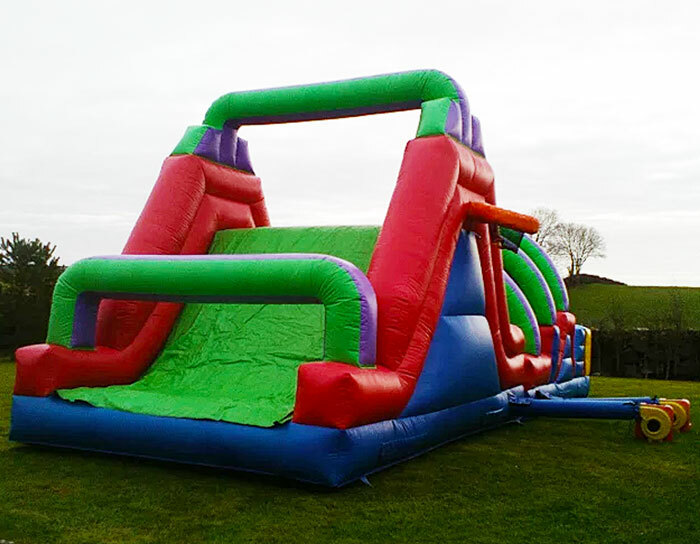 Gort Bouncy Castles is a friendly family run business providing bouncy castles between North Clare, South Galway, Gort and Oranmore, Athenry & Loughrea.  If you’re looking for a fun filled time for the kids then you’ve come to the right place. 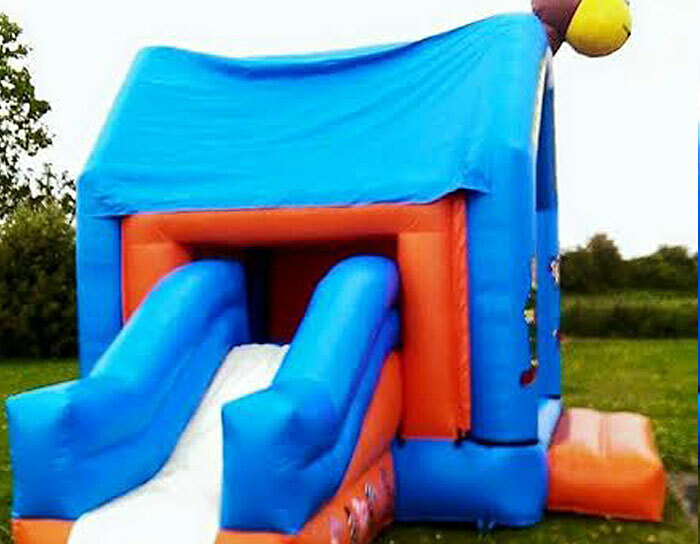 We have a variety of inflatables to choose from for your children’s enjoyment. 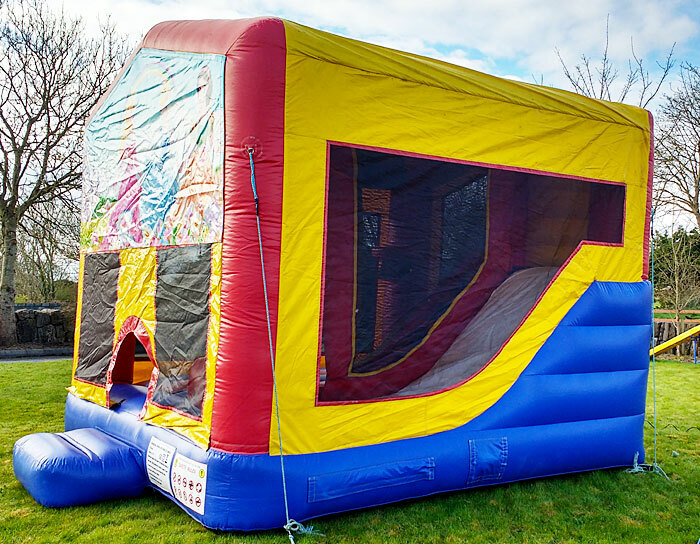 Most children love to have a party, be it for a birthday, or any other special occasion, and by hiring a bouncy castle, you are in control of the party, and can decide on time limits and how many children can attend. 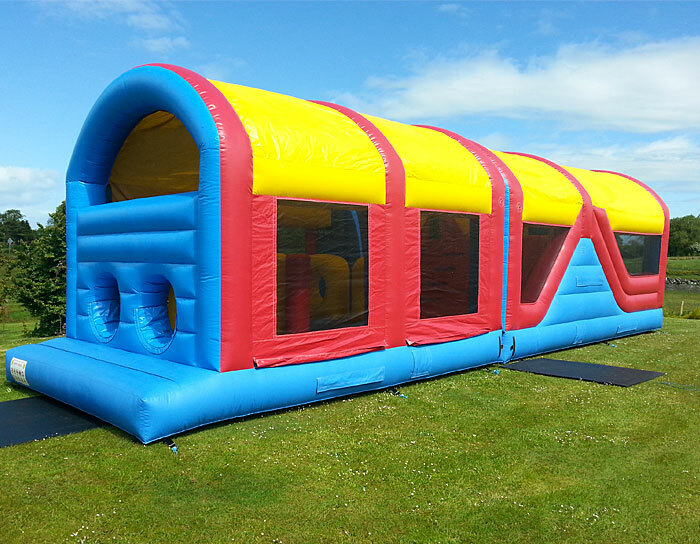 Our range of inflatables cater for children of all ages. As the summer approaches, we will get very busy, so please book early so you won’t be disappointed by missing out on your choice of castle.